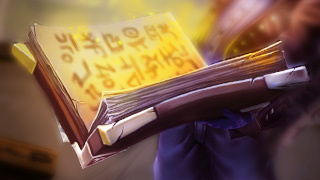 Summoner spells are powerful abilities you can select to support your champion in battle. You can choose any two spells for a particular battle, with more choices becoming available as your summoner level increases. These spells enable you to burn foes, heal allies, reposition quickly, and more, so choose wisely.